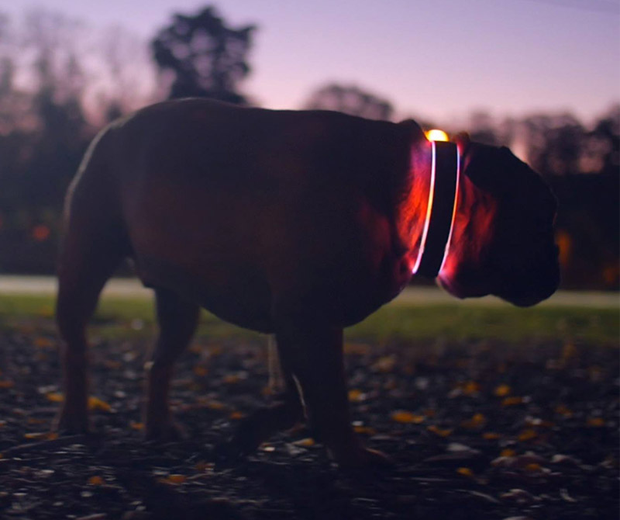 Remember those clever bastards at Squeaker who created the LED pet accessories? 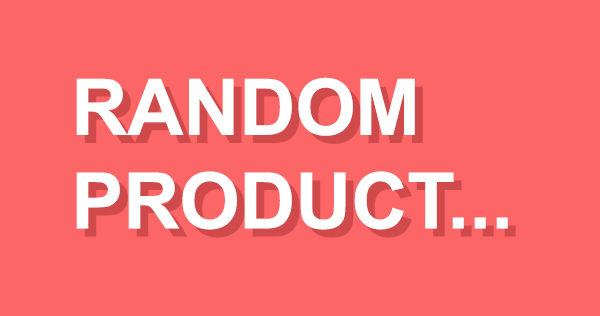 Well they’re back, and now they’ve gone all Big Brother on our asses. 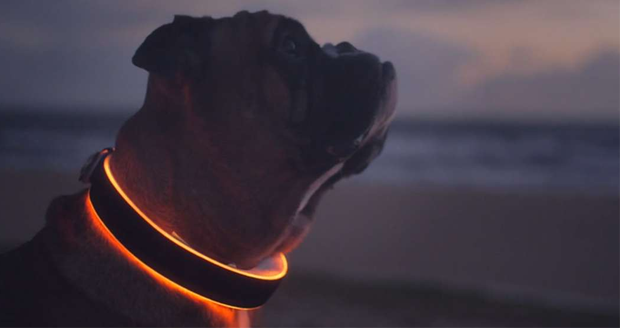 The Buddy is a new and improved LED dog collar which now features Bluetooth capabilities. You can use this in combination with your dog’s dietary habits to gauge your pet’s current fitness levels, or just fat shame your dog like a horrible human. 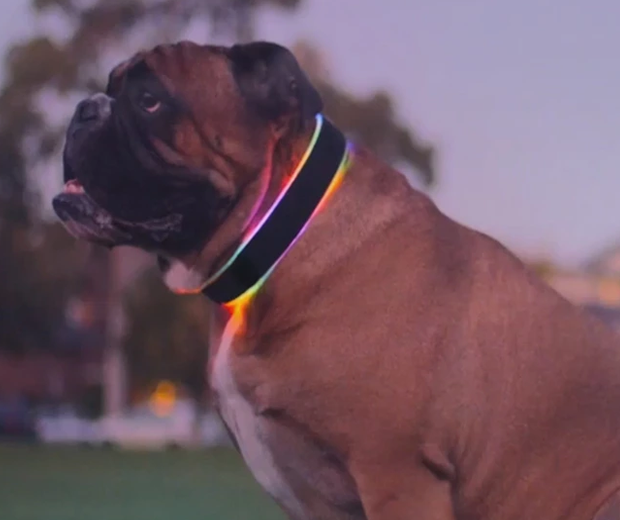 The flashing multi-coloured LED collar will not only keep your pet safe at night, but also looking super fabulous during Pride festival.